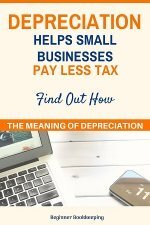 Here you will learn how to keep a petty cash log, when to use petty cash slips, and how to stay on top of the petty cash float. Ensure your petty cash procedures are up to scratch so that you can confidently reconcile your cash expenses at the end of every month and claim them for tax purposes. Petty cash is a small amount of cash that any business can keep on their premises in a lockable container. Petty cash should be properly controlled with a petty cash log and accurately entered into the bookkeeping system in exactly the same way you would maintain a bank account. It is an imprest system - which means that it starts with a fixed amount, the amount is reduced because of spending, and then the amount is replenished to start it back at the fixed amount again. Wikipedia explains it here. holding cash that has been paid by a customer – it can be 'deposited' into the petty cash box instead of the bank account. 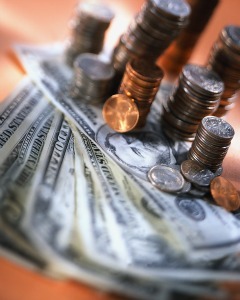 (larger cash payments should be deposited to the bank). 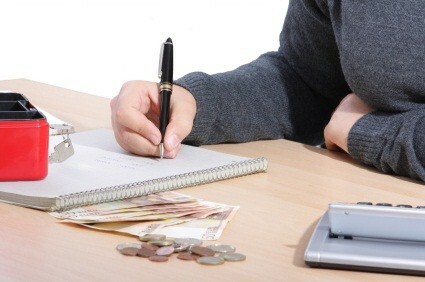 Four Steps to Maintain the Petty Cash. 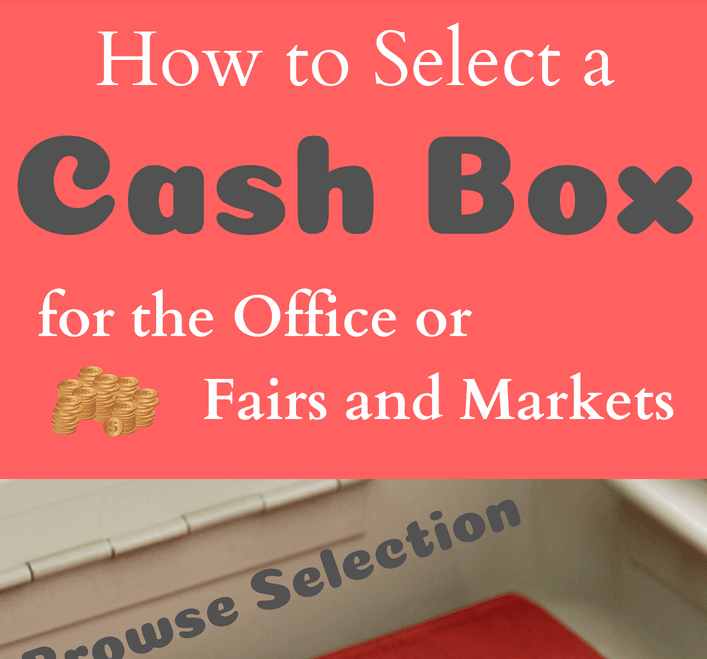 Read our article on 10 things to consider when buying a cash box. Choose the size appropriate for you and one that has a lock and keys. Most boxes have a removable tray on which you place all the coins. The tray comes out and underneath is a space for the notes of cash and the vouchers. The float is the maximum amount with which you start off your cash box. You may decide $50 is enough to start with, so the float is $50.00. Withdraw $50 from your business bank account ensuring you ask for the coins you think you will need. Fill in a petty cash voucher/slip as per the example below, and place the money and your very first voucher in the box! You can buy pre-printed, numbered petty cash vouchers from a stationery store, or you can design one on your computer. 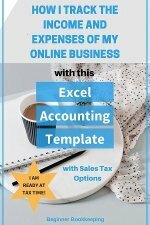 Here is a free template of petty cash slips you can use. These pre-printed slips are good for helping you to remember all the details you need to put on the voucher. Blank bits of paper may encourage sloppy habits such as forgetting to put the date, the proper amount etc. 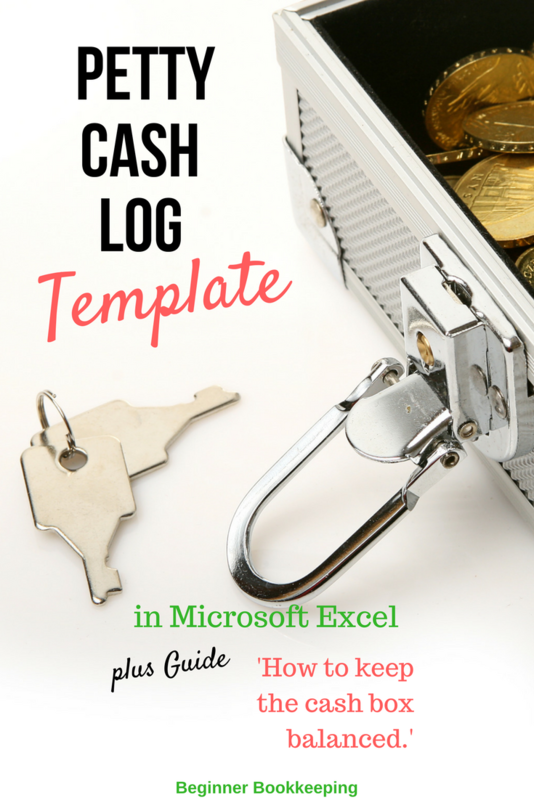 Prepare a blank petty cash log utilizing a small book or you can use this free pdf template. Scroll down to Step 2 below for a completed example. Keep this log readily available so you can fill it in on a regular basis taking the information off the petty cash vouchers. The petty cash log is useful for keeping a running total of the balance left in the box – a good way to ensure the box doesn't run short of cash. If your petty cash is very small and used very little then you can get away with not using a petty cash log but instead enter the information straight from the vouchers into the bookkeeping system at the end of the month when it is time to reconcile the petty cash. Take the cash, buy the item, put the change and the receipt back into the box and only then fill in the voucher 'cash out' with the exact amount as per the receipt. Take the cash, buy the item, put the change and the receipt back into the box. Don't worry about filling in vouchers. Simply fill in the petty cash log. With option 2) and 3) care needs to be taken to at least put a receipt of some sort into the box if you don't have the patience to fill in a voucher or log. If you are forgetful you may discover at the end of the month that cash has been taken with absolutely no record of what it was used for. In this instance, put it to owner's drawings if this happens to you – and only if you are the owner or have permission to do so! Otherwise you need to fess up to the boss and admit there's been an error :(. Ensure there is a receipt for every item purchased just the same as when you make purchases from your business bank account (except of course this may not be possible in some cases like with parking meters). 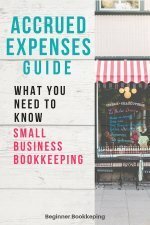 Keeping receipts and/or invoices is a standard bookkeeping and accounting practice and is something an auditor will check. On a regular basis (perhaps every time the cash box is used, or weekly) complete the petty cash log. Keep it in or near the petty cash box so it is within easy reach. The petty cash should be reconciled at the end of the month the same way a bank account is reconciled. 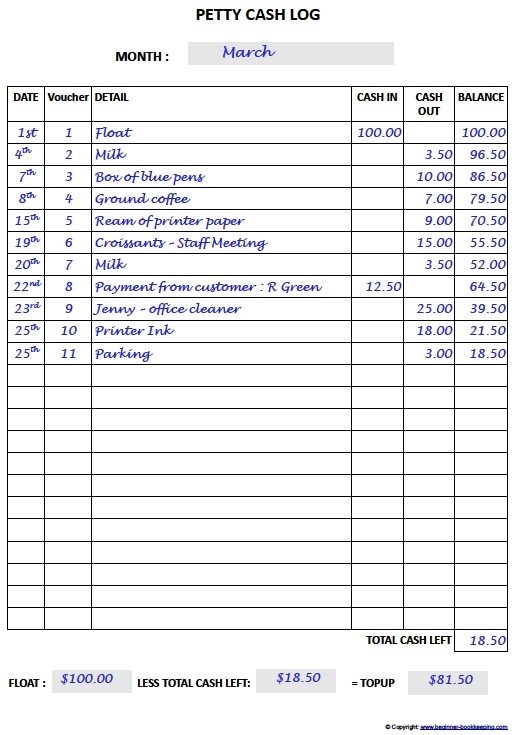 Also, the cash will need to be counted and the total should match the total at the bottom of the petty cash log. The final step is to top-up the petty cash to the float amount. Many people get confused about topping up a float. If you initially decided that the float is $50, and at the end of the month you have more than $50 the extra should be deposited into the bank account so that you start the new month with $50. If there is less than $50 then the cash box should be topped up to the $50 amount. You do not top up with $50 (unless of course, there is nothing left in the box)!